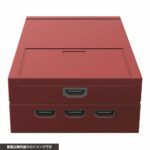 Japanese accessory maker Cyber Gadget has revealed an unique accessory for Nintendo Switch, PS4, and other HDMI accessories. 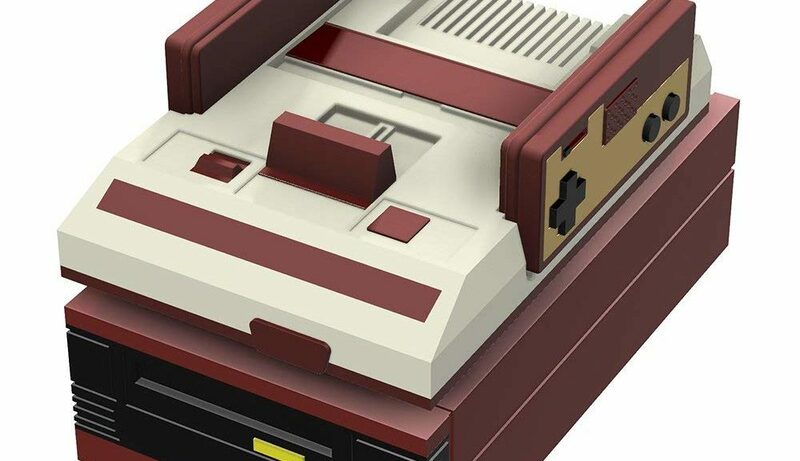 The company’s new product is called Retro Design 3-in-1 HDMI Center, essentially a box that allows you to connect your Nintendo Switch and two other game consoles of your choice to the TV. This is especially useful if you TV or monitor has only 1 HDMI port. But the company has just gone further than making it just a box. 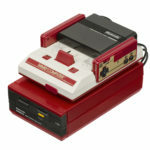 The Retro Design HDMI Center was designed to look like the Famicom Disk System, an actual product released by Nintendo in Japan that allows players to read and write disk cards on their Famicom. 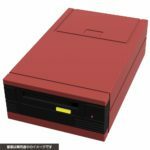 In fact, Cyber Gadget has designed the HDMI Center in such a way whereby you can place your Famicom Classic Mini right on top of it. How cool is that? The Retro Design 3-in-1 HDMI Center is now available for international shipping on Amazon Japan, releasing on October 31, 2018. 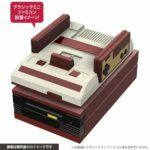 So is the Famicom Classic Mini if you need it.